Architects, Contractors, or Engineers, bring us your digital plot files, original paper plans or email your file and receive high-quality engineering bonds at a competitive price! Shouldn't your business cards be as unique as your business? Give your company an engaging brand identity through professionally designed custom cards! Got a custom size? No problem! Got a special paper stock in mind? Let us know about it! Need quality graphic design to make your product unique and successful? Look no further! Store Hours: Monday - Friday 8:30 a.m. - 5:30 p.m. 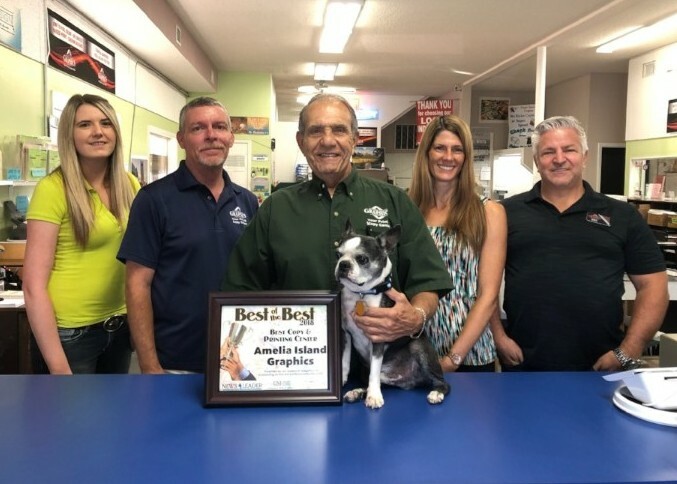 Thank you to all our Loyal Customers for voting Amelia Island Graphics Best of the Best Print and Copy Center 2018! Thank you for shopping local! Welcome to Amelia Island Graphics - Your Full Service Print & Copy Center! 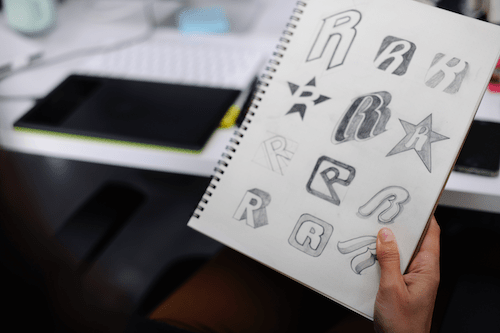 When it comes to business design and print we know a thing or two. We're ready to produce great quality printing for your company or organization and we have the equipment to produce it all right here in Nassau County. We want to be YOUR PRINT & COPY CENTER. Our website is great - You can access information ranging from what we can design and print for you - like brochures, letterhead, envelopes, business cards, forms and much more, to who we are as individual staff members. As a company, we believe in the practice of keeping business local so we would like to Thank You at this time for your support. Whether you are a long time customer or someone we have not yet had the opportuntiy to serve, we appreciate you and your business. Please don't hesitate to pick up the phone and give us a call 904-261-0740 to discuss your design and print requirements. We are here to make your Print & Copy deams come true! Enjoy your visit! This material is great for menus, safety sheets, awards, ribbons, decals and more. Please stop by and see our samples. We have the latest in state-of-the-art printing and copying equipment We have a fully trained staff to produce your work, quickly and efficiently, at a competitive cost. Come in and see the difference! We are very proud to be YOUR local print and copy center. -BE LOCAL, SHOP LOCAL, BUY LOCAL!